Our Chiropractic treatments can help treat many different ailments, not just back pain as is traditionally believed. Chiropractic treatments can be used to treat whiplash, sprains and strains, sports injuries, heartburn, joint and muscle pain, stress relief, headaches, migraines and much more. There are also many treatments available for children such as colic, acid reflux, ear arches, asthma, allergies, bed wetting, constipation or just about any treatment which can be administered to an adult. We use Hot Rock Therapy before many of our treatments to decrease muscle tension and increase circulation helping our chiropractic treatments to be more effective. 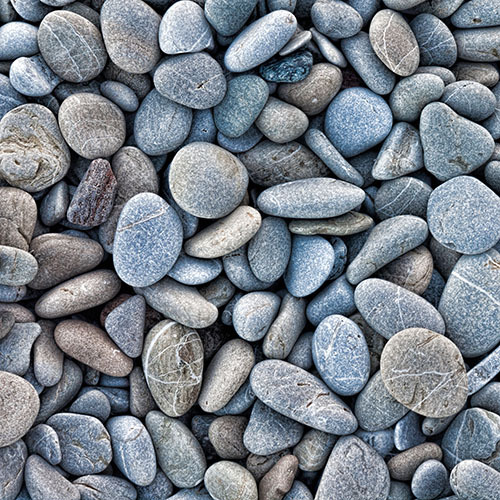 We have also found success using Hot Rock Therapy in the treatment of fibrotic adhesions, to help relieve trigger points and release pressure from pain receptors. 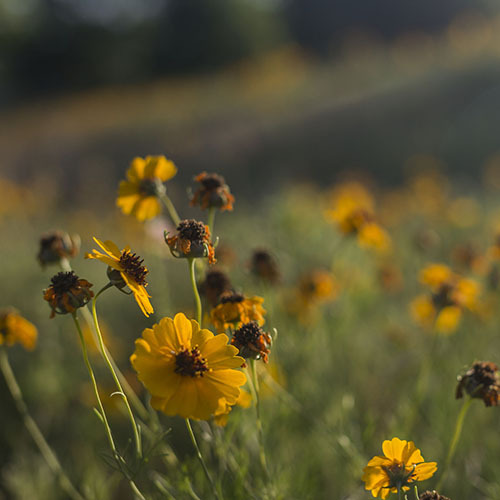 Seasonal Allergies can often be one of the most frustrating hindrances we face. We use NAET (Nambudripad’s Allergy Elimination Technique) to treat allergies. NAET is a natural, pain-free, drug-free, allergy treatment that uses a combination of acupuncture points and chiropractic therapy to detect and desensitize allergies of all kinds. Once an allergen has been identified, a spinal stimulation is used to desensitize the patient to the allergen. Treatments need to be followed by a 25 hour avoidance period of the treated allergen. The treatment essentially reprograms the connection to the nervous system and brain to no longer react to the particular allergen. Once the body accepts reprogramming, it heals itself. 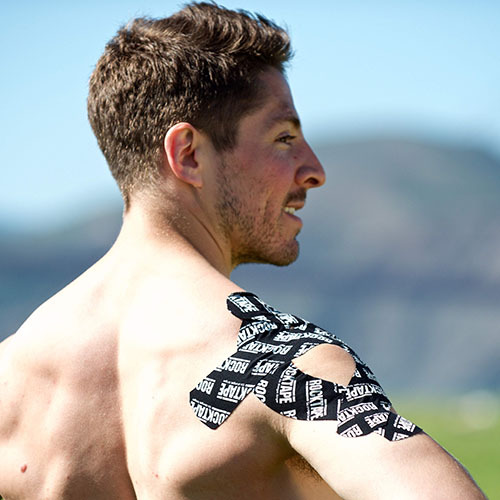 Rock tape is applied to and around painful joints and muscles to give protection, decrease bruising, swelling and inflammation, to increase proprioception to the nervous system, and some decompression effects. It can be used in many of the same ways as an ace bandage could but with better results. 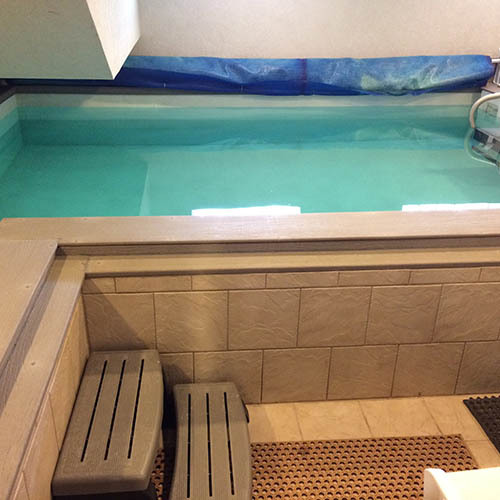 Aquatic Therapy allows you to move and exercise during recovery without as much pain as traditional therapy. The natural buoyancy of your body in water helps to support your weight during rehabilitation providing a lower impact on your body, helping you to heal faster and safer.